Yennai Arindhaal... (English: Well, if you know me...) is an upcoming Indian Tamil action movie written and directed by Gautham Vasudev Menon, and produced by A. M. Rathnam. Starring Ajith Kumar in the lead role with Trisha Krishnan and Anushka Shetty, some other noted stars like Arun Vijay, Parvathy Nair and Vivek also featuring in other vital roles. The Music for the film is composed by Harris Jayaraj and edited by Anthony while Dan Macarthur handled the cinematography. 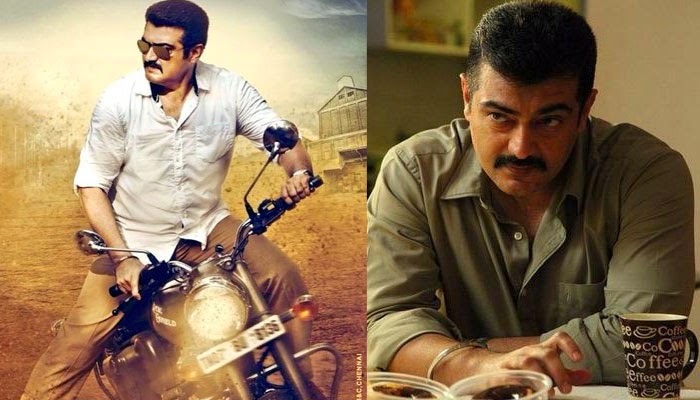 "Yennai Arindhaal" trailer is looking good, decent, captivating but simple. Ajith kumar’s fans are expecting very anxious about the movie and its audio launch. But sure, the audio launch is a New Year gift to Ajith fans as it’s going to release on 31 December midnight. 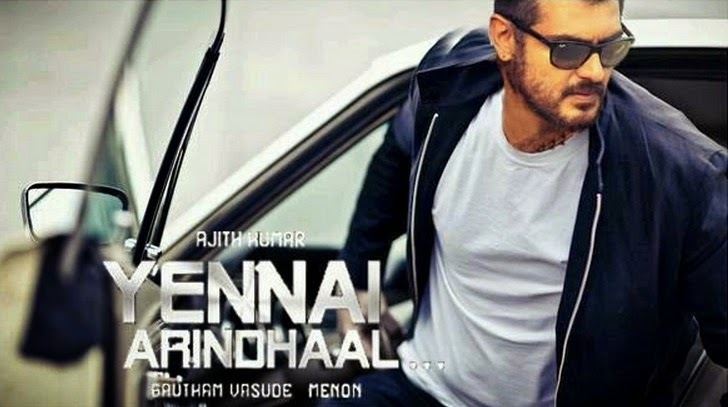 "Yennai Arindhaal", the movie is set to hit theatres on Pongal.